A friend of mine named her Business: Gratitude 365, I really like it. 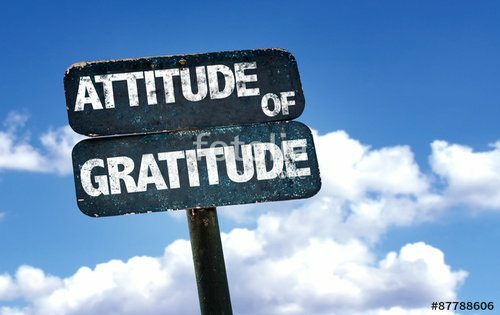 Focus on the many benefits of gratitude and regularly practice these exercises you will slowly develop a gratitude mindset. With the change, you’ll find inner peace, happiness, and balance in ways you’ve never imagined. You won’t regret it!